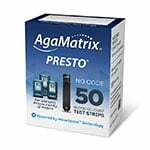 Agamatrix Presto Advanced Blood Glucose Monitoring System has all the features of the markets leading blood glucose meters. 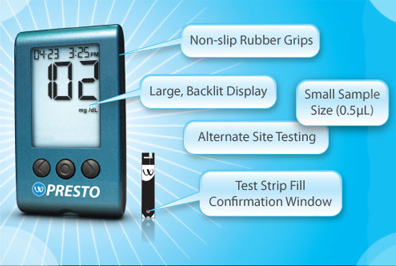 Features include 0.5ul sample size, alternate site testing and more. No CODING required. 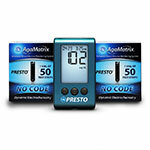 Agamatrix Presto Monitoring System has all the features of the market's leading blood glucose meters. 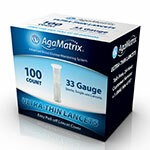 Features include 0.5ul sample size, alternate site testing and more. NO CODING required. 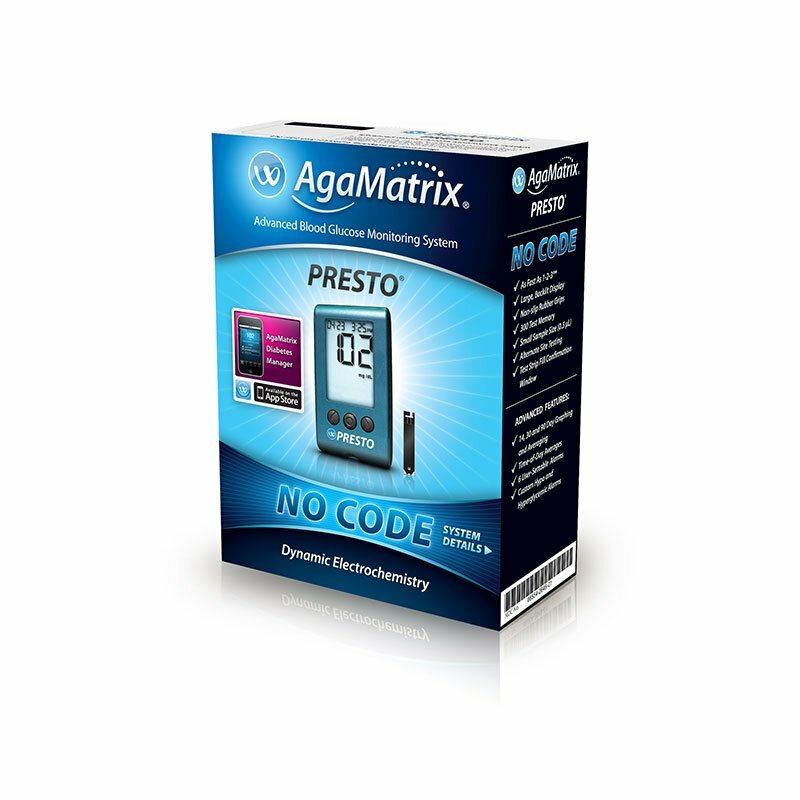 The Agamatrix Presto has an ergonomic design for easier handling, small sampling size of 0.5ul, it is as fast as 1-2-3(R), and alternate site testing. 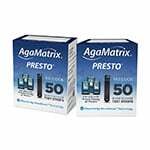 Considering all these features, the Agamatrix Presto is priced considerably lower than its competitors. Easy to use. Inexpensive and strips are reasonably priced. I am anot RN with 40 years experience. I have cared for multiple DM patients and done DMX teaching. This is by far the easiest meter to use. Best Meter You Can Buy! This is the best meter I can find! 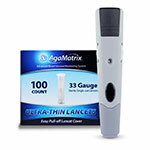 It is the most accuate meter on the market! The best part is that it is the cheapest in cost! The strips are half the price as others meters! 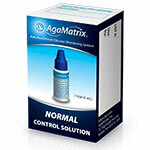 Thanks AgaMatrix!!!! !